Has Wizkid Welcome Another Child? The singer took to twitter to write about something that looks like he just welcomed another child. Though most of his fans have been congratulating him, some however say it is not the right way to go. If it’s a child, then this will be wizkid’s 3rd child. 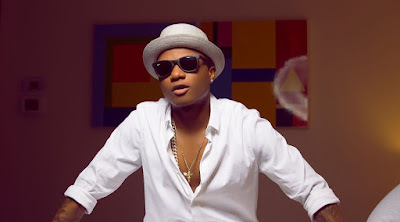 » Has Wizkid Welcome Another Child? » Did Wizkid Just Confirm He Welcomed Another Child?